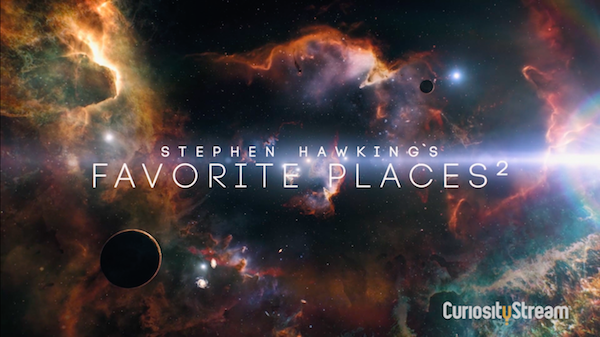 In honor of Stephen Hawking’s passing, video streaming site CuriosityStream has decided to make his three-part docu-series Favorite Places available to watch for free. The documentary sees Hawking traveling in a digital spaceship aptly called the ‘SS Hawking’ to explore space and other planets in the solar system. In the first episode, Hawking delves deeper into how AI could impact civilization, a technology that Hawking is not a fan of. According to CNBC, he previously declared AI as the worst introduction to “the history of our civilization,” and expressed his uncertainty over whether AI was capable of bringing advantages to the world—like combating poverty and disease—or if machines would end up killing humans instead. In 2014, Hawking told the BBC that AI harnesses the capability to demolish the human race. To learn more from the late physicist, catch the engaging documentary that is free-to-watch on CuriosityStream until 23 March only. While you’re on the platform, check out Stephen Hawking’s Universe and Genius by Stephen Hawking as well.